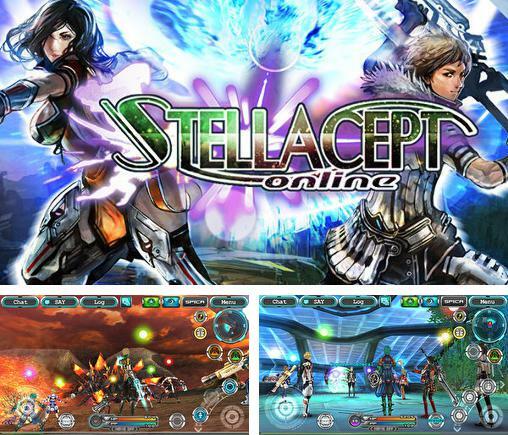 Stellacept online - go to a faraway planet suffering from the terrible monsters. 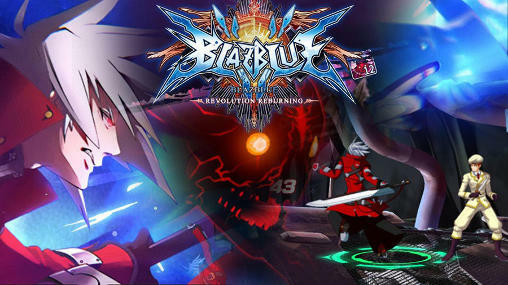 Defend the civilians by killing the horrible monsters. 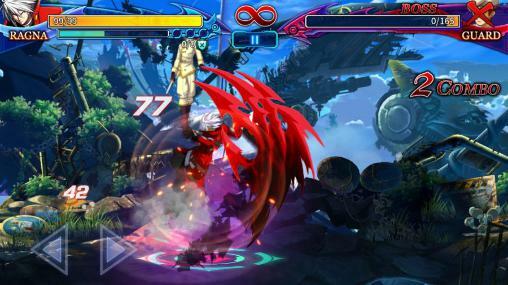 Go on wild hunting for alien pilferers of corn. You will play roles of a serene farmer who works diligent at his ground, growing up many hectares of corn. And everything was remarkable, the corn grew well, but suddenly everything went wrong. Ruthless and eternally hungry aliens decided to get your entire crop. 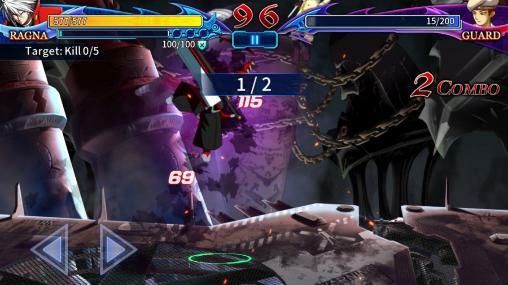 Reject them with worthy pressure. Get into your combine and banish these impudent blue little men. 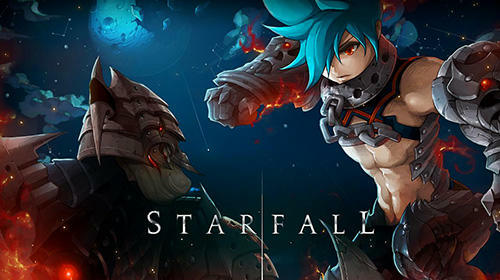 Except a combine, in your arsenal there is also a gun with limited quantity of cartridges. 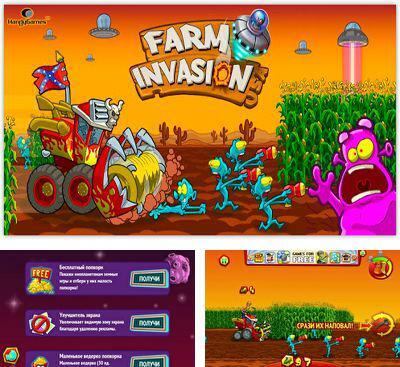 Use aim fire for destruction of their spaceships and avoid obstacles in the field to collect the remained corn! 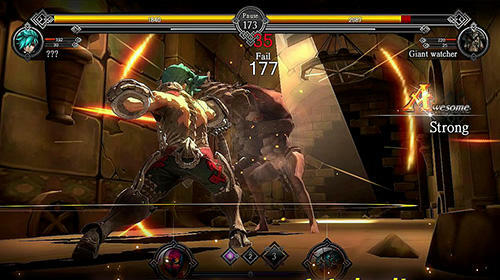 In the game there’s realistic physics of movement and beautiful effects, and also qualitative soundtrack. 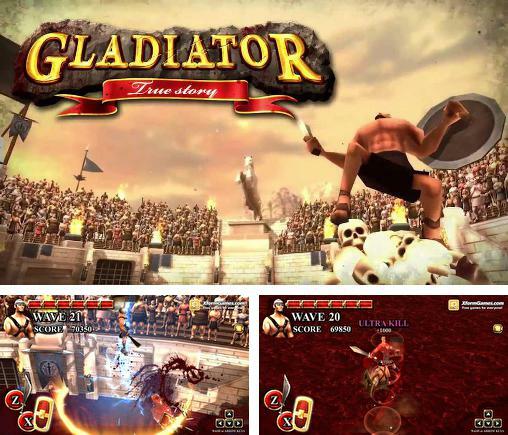 Gladiator: True story - step on the hot sand of gladiatorial arena and fight different opponents. 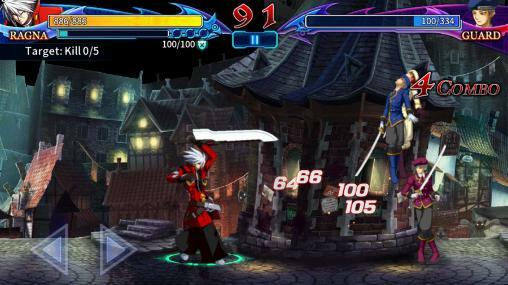 You can depend only on your shield, sword and skills. 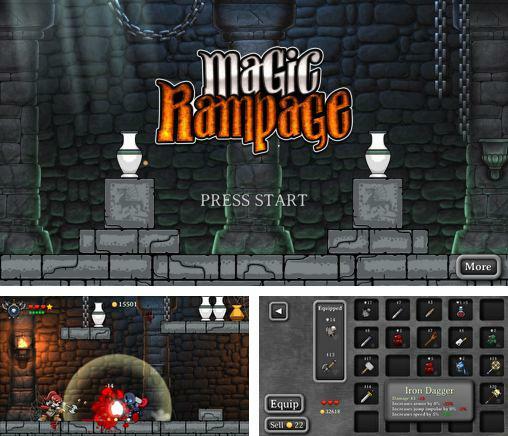 Magic rampage - a fascinating game, where you will play as a soldier magician, run in the castle and destroy everything on the way. Tainted Keep - help Xobia to find and to destroy a source of the power of a spiteful sorcerer Morg to return former, happy life to inhabitants of the village. 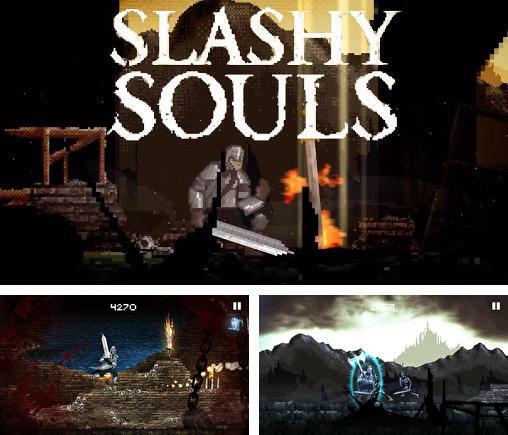 Slashy souls - take a furious hero along gloomy dungeons and mystic locations, kill hordes of monsters with the help of a huge sword, fighting axe and other weapons. 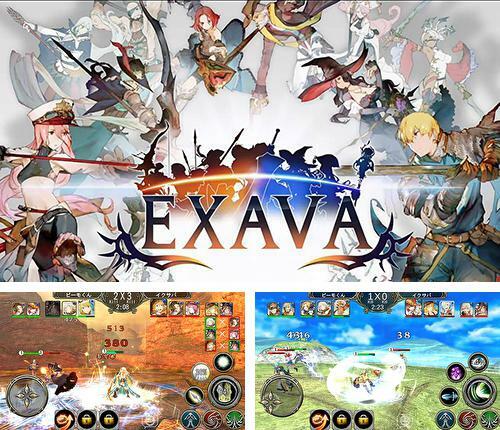 Exava - gather a team consisting of 3 main and 2 auxiliary heroes. 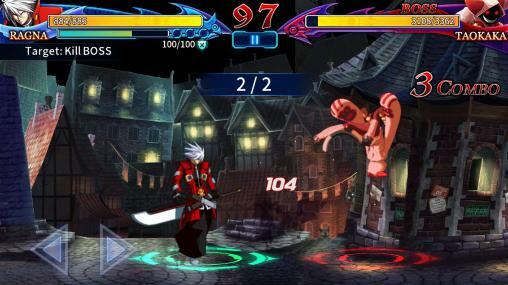 Fight against numerous strong opponents, upgrade your characters. 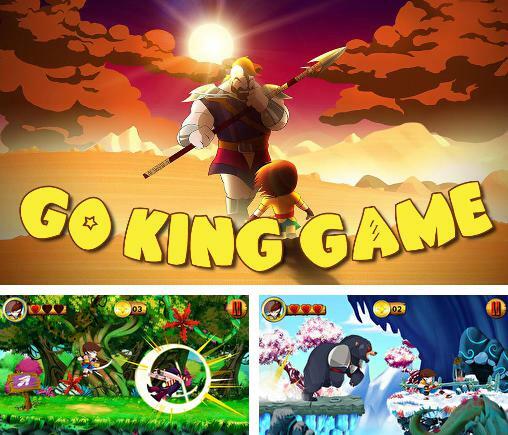 Go king game - guide the legendary King David through many dangerous adventures that await him in colorful locations. 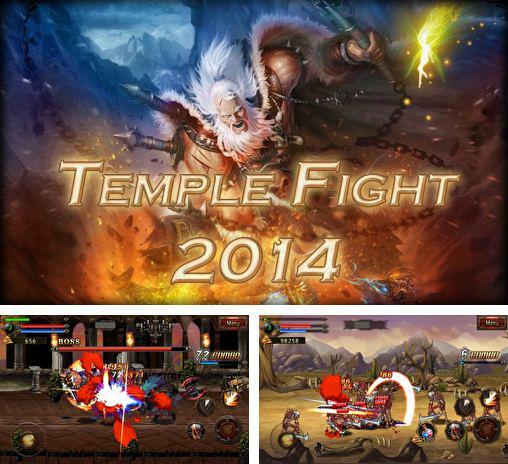 Temple fight 2014 - accompany a powerful warrior in a ton of battles with different enemies. 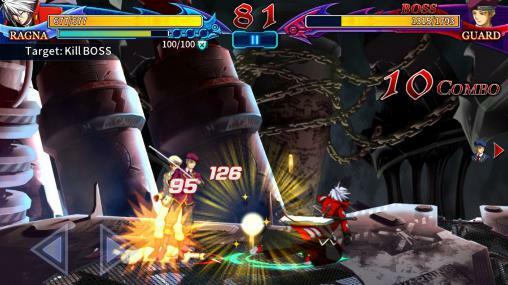 Use different combat skills and combos. 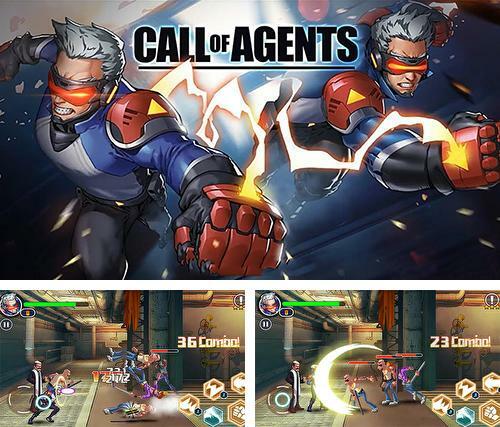 Call of agents - fight against street gangs and other criminals. 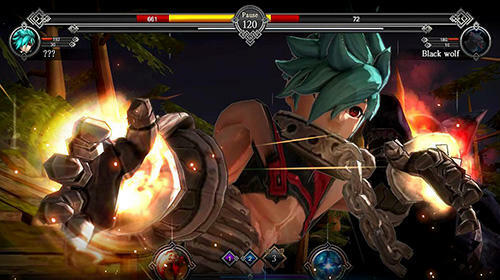 Apply martial arts maneuvers and super abilities of your character.